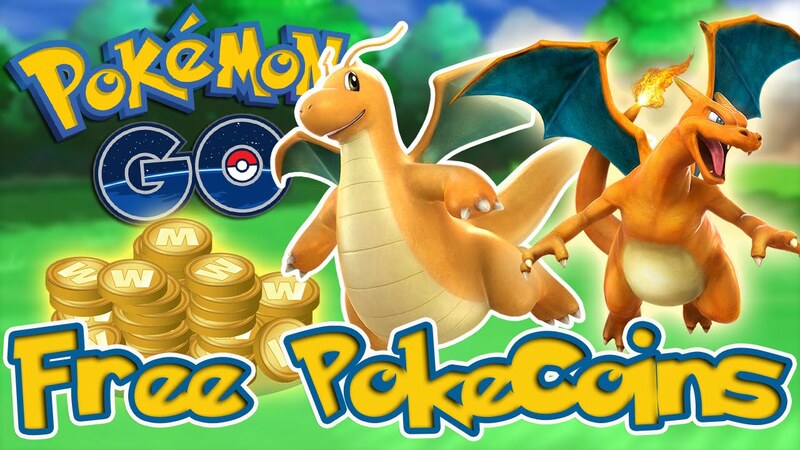 Pokecoin is the premium currency that you can use to purchase almost all of the Items located in the Shop such as Egg Incubators, Lucky Eggs, Lure Modules, Bag Upgrades and the works in Pokemon Go. Most of the time, if you want Pokecoins, you're going to have to pay for them, and they can really accelerate things if you do. 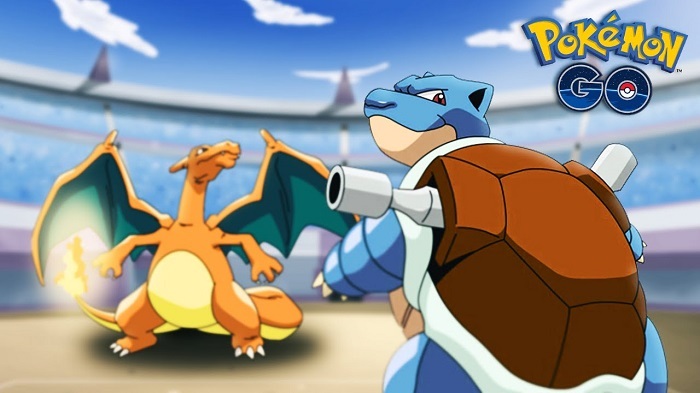 The Pokemon Go's Easter-Themed Eggstravaganza event which allows players to get double XP and Lucky Eggs while leveling up faster has come to an end. 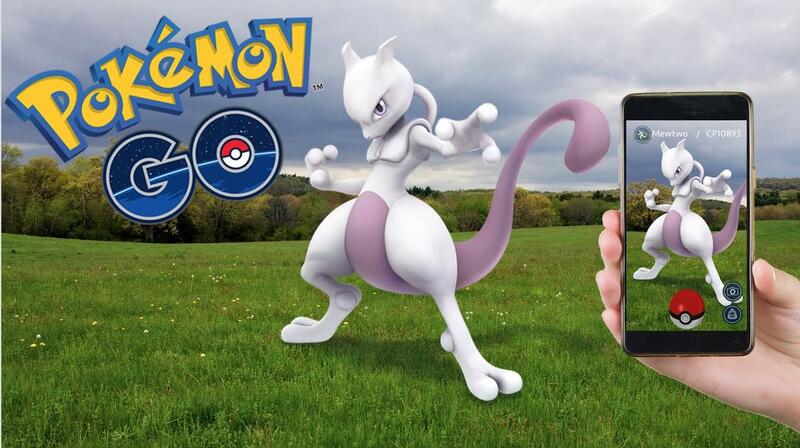 The game Pokemon GO is very close to its first anniversary since its launch on July 6, 2016. 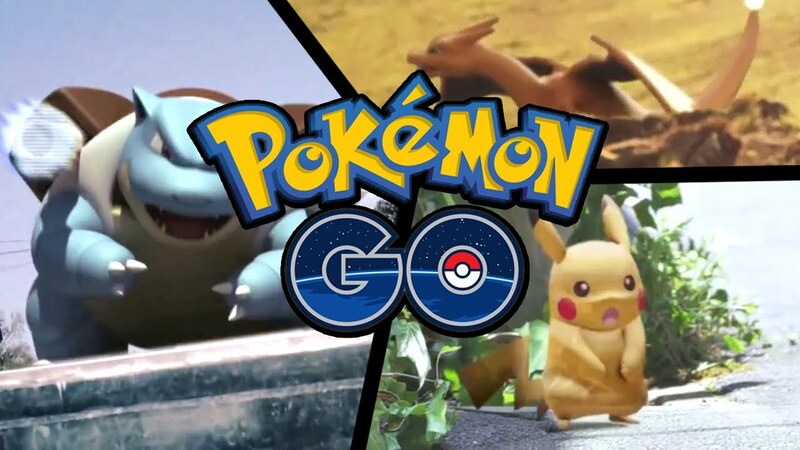 Since the Pokemon Go's Eggstravaganza is over, many trainers start speculating about the game's next event and Shiny Pokemon are expected to flock "Pokemon GO" soon. 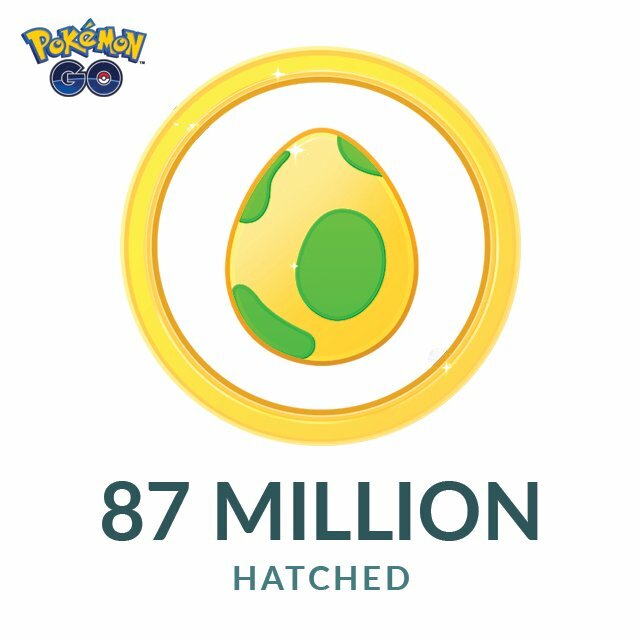 Players are wondering the next big update in Pokemon Go while we're in the Eggstravaganza Event. 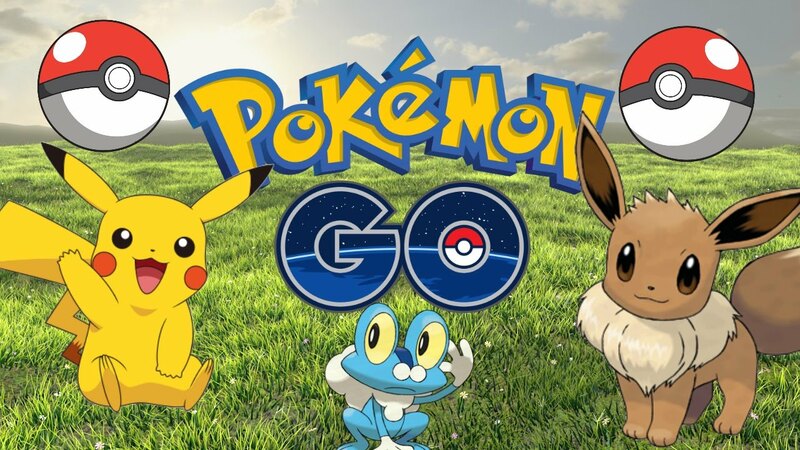 Recently, the general manager of Niantic, Yoshiji Kawashima and Kenji Suka shared the working in progress in a Japanese interview. 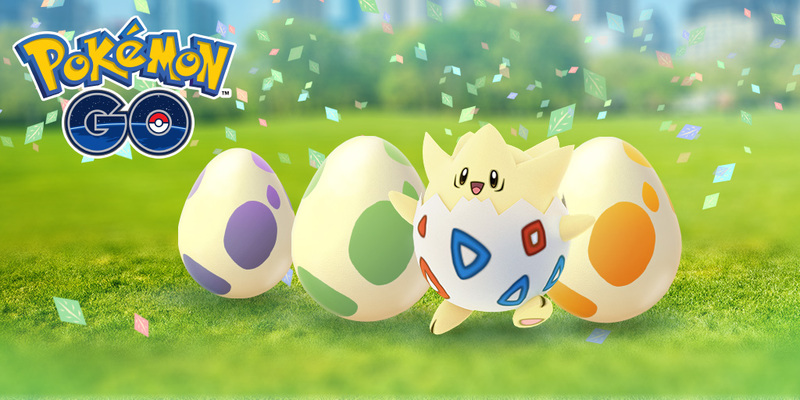 Yesterday, in celebration of the Easter Day, Pokemon Go is planning to launch an Eggstravaganza event which allows players to find more Pokemon in 2km Eggs and receive more Pokemon Candy for every Pokemon they hatch. 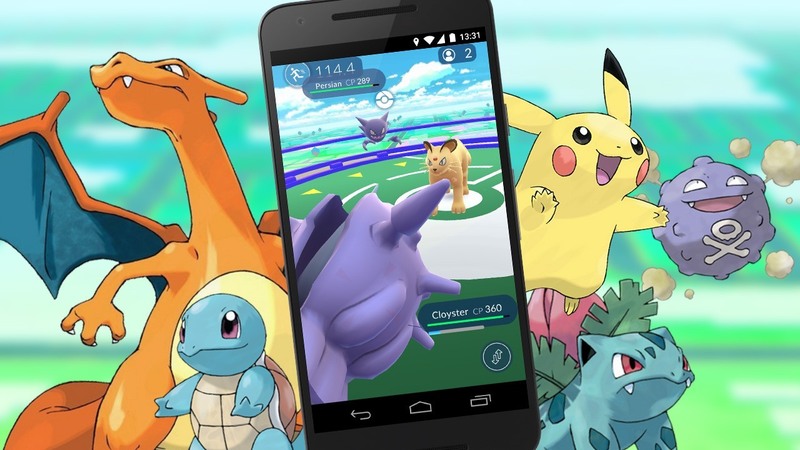 Since Pokemon Go become hugely successful last year, there are more and more players try to play it. The game is currently enjoying a user base of over 65 million monthly active users. 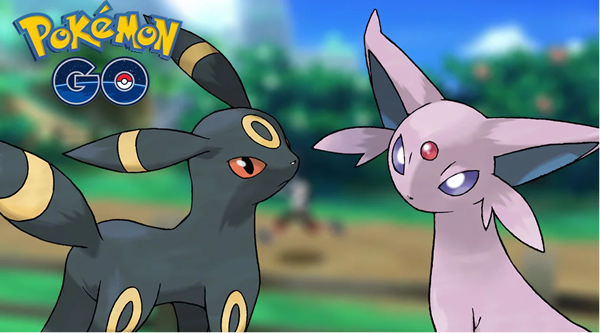 Now, the latest talk of Pokemon Go to join the spotlight is the Shinny Pokemon. 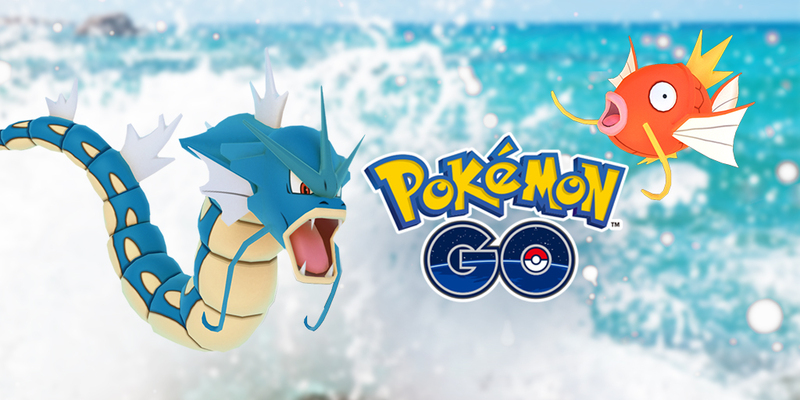 After Pokemon Go rolled out the limited-time Water Festival last week, players are busy with catching Shinny Magikarp which will evolves into Shinny Gyarados. As the Water Festival event is hot in Pokemon Go now, developers is releasing golden Magikarp in the wild. As the first Pokemon in the game that comes in a shiny variant, Magikarps have different markings and colors than standard Pokemon. 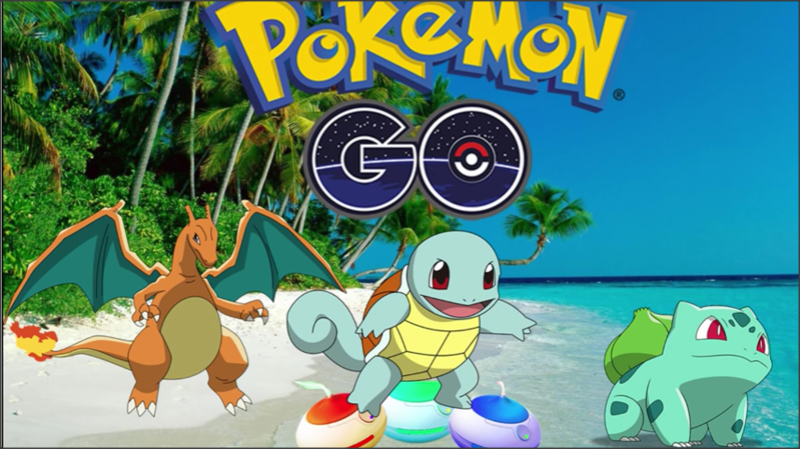 These days, Poekmon Go is launching a new made-up event, the global Water Festival which featured more water Pokemon. Now, the event has kicked off and it concludes on March 29, 2017, at 1 P.M. PDT. Displaying 49-60 of 177 results.